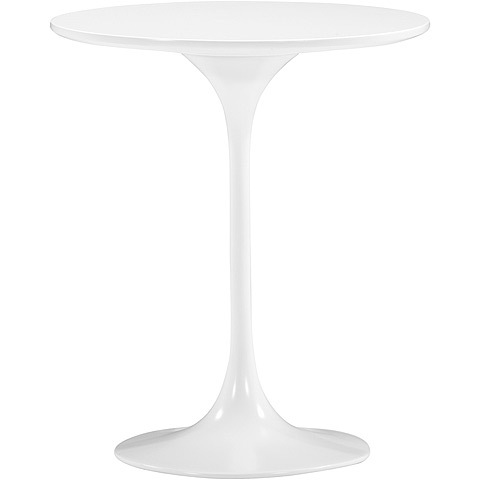 Inspired the modern classic Saarinen Table, the Wilco Side Table is the perfect modern accent for any home. Designed and manufactured for commercial use, the Wilco features a weighted tulip base sculpted from fiberglass, and is capped with a glossy MDF top. 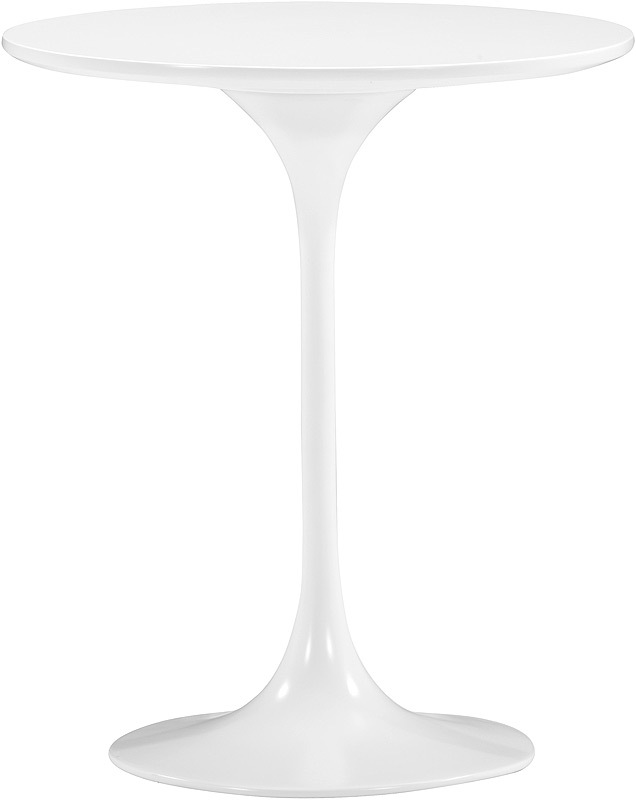 Available in three bold colors, the Wilco Side Table will add mid-Century modernism to your living or bedroom!